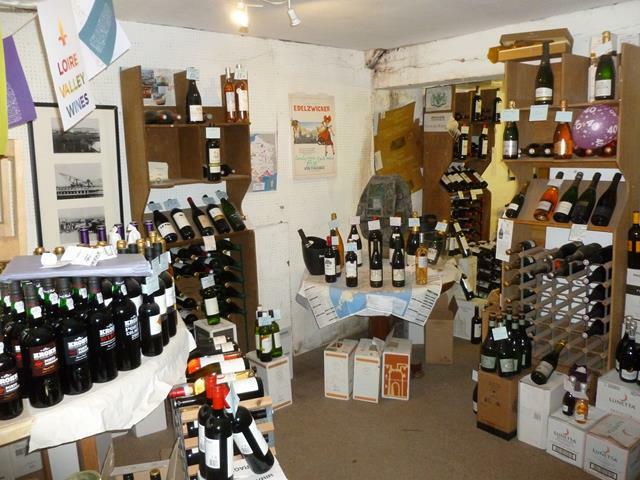 Falcon Commercial is delighted to offer for sale this popular Wine Merchants which occupies a prime trading position on one of the main trading estates just off the town centre in this sought after Dorset town. 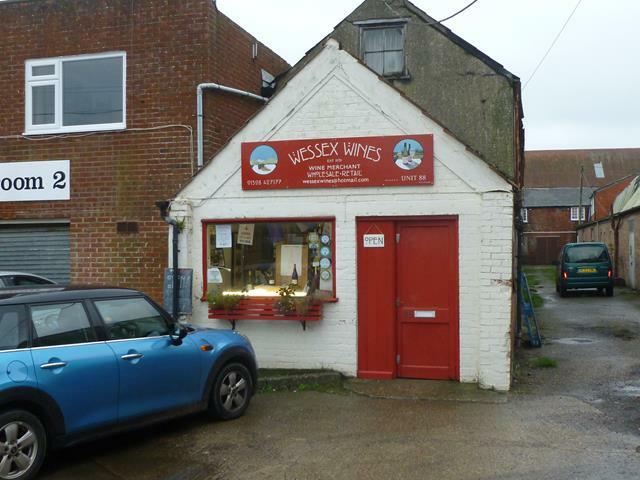 Wessex Wines has been serving the local area since the 1970’s and is now reluctantly being placed on the market as the owner wishes to retire. During our client’s stewardship the business has built up an excellent reputation for its welcoming atmosphere, friendly service and fantastic selection of wines. This turnkey retail business enjoys a Highly visible trading position on a trading estate which is located just a short walk from the town centre. There is ample customer parking. Shoppers are attracted to the area by the range of independent and multiple owned businesses on offer. This rarely available opportunity has established itself as the area’s premier independent wine supplier with a good mix of both retail and trade customers. 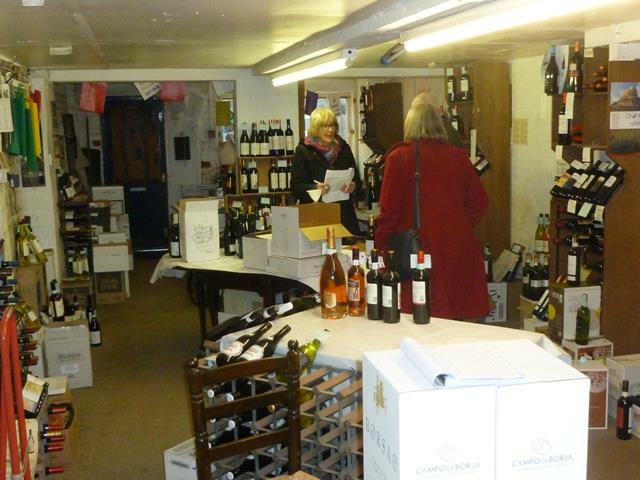 This is largely due to the way the business is run with a fantastic selection of wines along with free local delivery. Substantial leasehold building, benefiting from being in a highly visible position on a trading estate in Bridport which is in Dorset. The premises are fitted and presented to create highly functional internal business accommodation. 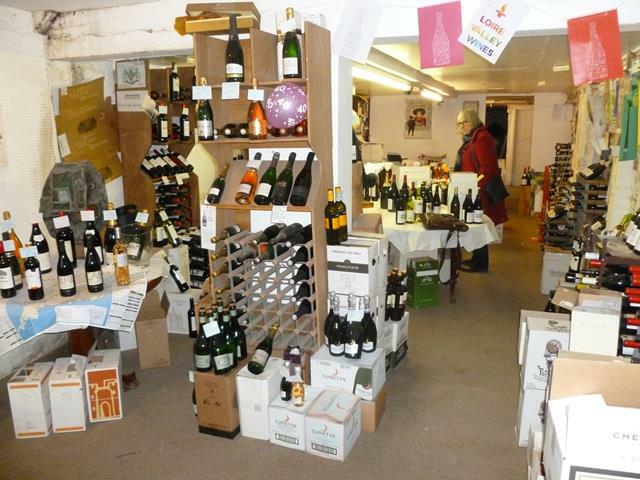 Wessex Wines enjoys an all year-round trade supplying wines from all around the world to both retail and trade customers. Sales are in the region of £77,000 with excellent gross profit margins. There is tremendous potential to increase the turnover possibly by running a modest marketing campaign, expanding the delivery area, growing trade sales or by establishing a strong online presence. The business is offered for sale on a leasehold basis. It is currently held on a rolling rental agreement where the rent payable is £432 per calendar month. We are advised that the landlord would grant a new lease to suitable applicants the details of which are to be agreed. Bridport is a bustling market town with a history of rope-making and is close to the World Heritage Jurassic coastline. It has a variety of independent shops, supermarkets, public houses and restaurants catering for a range of tastes and an excellent arts and music scene. There is a cottage hospital, a large medical centre, a popular leisure centre plus the famous Art Centre and Electric Palace Theatre. West Bay has its harbour and beaches and a variety of small businesses catering for everyday needs. Bridport is conveniently placed for Dorchester and Weymouth to the east and Axminster to the west. Walking, water sports, golf and riding opportunities are plentiful in the area and there are several beaches to choose from.